We can’t wait to lay in the grass on a beautiful day with this blanket. Summer is all about spontaneous trips. You could wake up one day with no plans and end up on the beach with friends, or you could go out to run some errands and decide to have an impromptu picnic in the park instead. 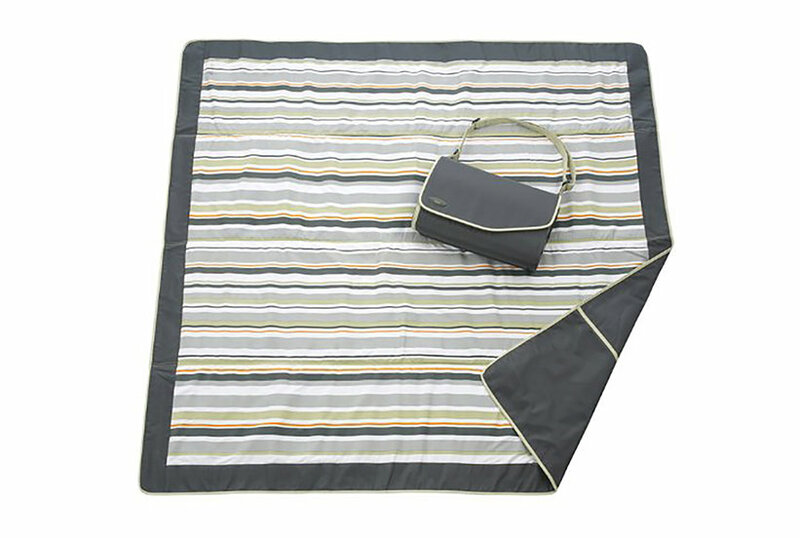 But wherever you go, chances are that you’ll be lounging outdoors in the sand or grass—which is why it’s essential to have this convenient JJ Cole Outdoor Blanket ($23-$32; amazon.com) on hand for wherever the day takes you. The portable outdoor blanket is loved by tons of Amazon shoppers—in fact, over 1,000 customers have left it raving five-star reviews thanks to its durability and handy features. 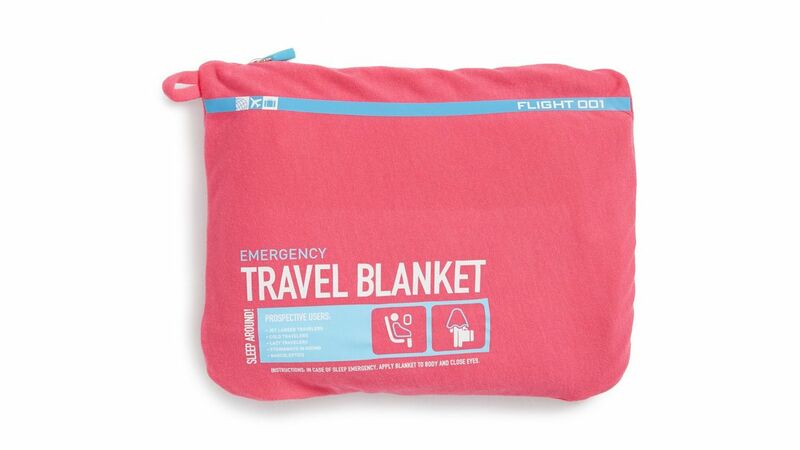 The blanket is water-resistant, wipes clean easily, and can be compactly folded into a little pouch with a carrying handle so it’s easy to bring on the go. 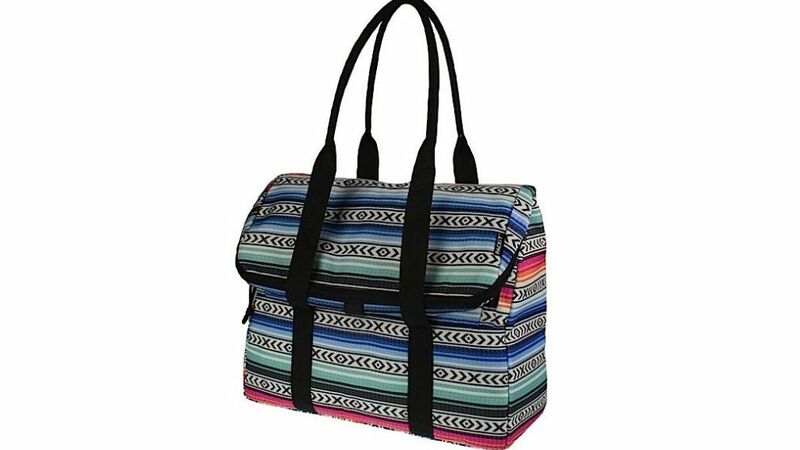 It measures five-by-five feet when opened completely, and comes in several cute pattern and color options. 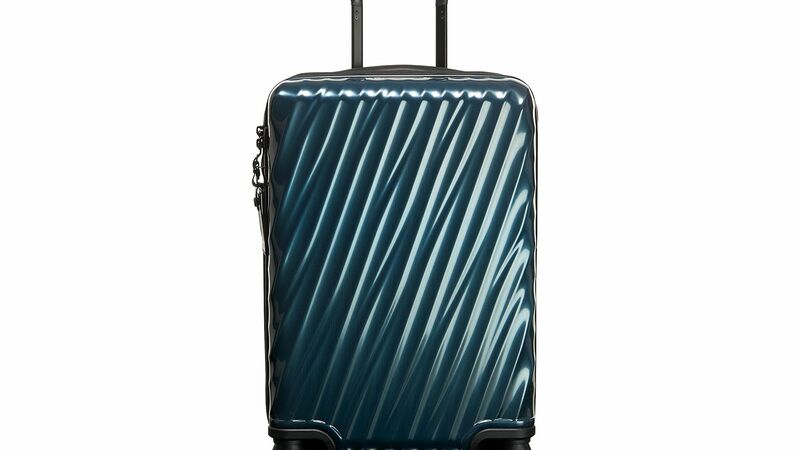 Shoppers say it lasts a long time and keeps them dry in damp grass, and that it’s actually waterproof and super roomy. The JJ Cole Outdoor Blanket is not only the perfect size to keep stashed in your car or travel bag, but it’s also guaranteed to help you create tons of fun summer memories. Grab one now before the warmer weather (and spontaneous beach trips) sneak up on you!